Fast Color Printing. Help increase your productivity with a fast print speed of up to 19ppm in color and black. Vibrant color output. 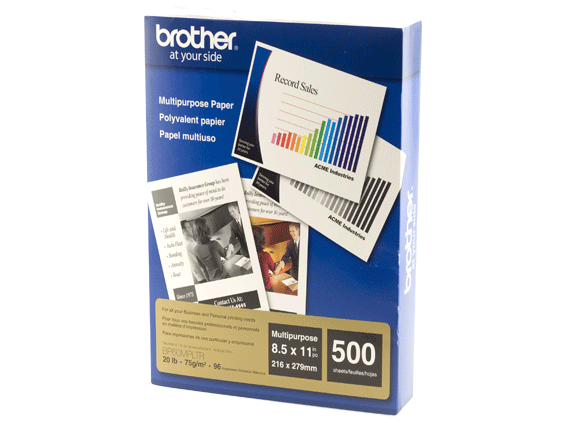 Produce your own professional-looking business documents at up to 600 x 2400 dpi resolution using Brother LED print technology. Flexible connectivity. Includes a built-in Ethernet network interface for sharing with others or connect locally to a single computer via USB. Large paper capacity. 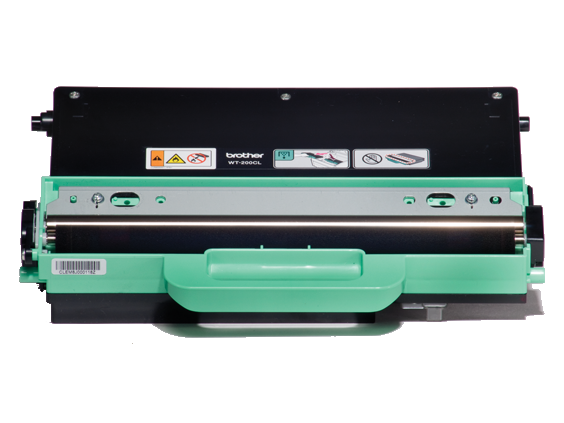 Equipped with an adjustable 250-sheet capacity letter/legal paper tray, it also includes a single-sheet manual feed slot for envelopes or thicker media. High quality color scanning. Up to 19200 dpi (interpolated), with a variety of "scan-to" features. Versatile paper handling. Use the document glass or the 35-page capacity auto document feeder for copying, scanning or faxing a single page or multiple pages. Fax Flexibility. Send faxes from the all-in-one or your computer. 29.3" x 23.3" x 22.6"
16.9" x 19.3" x 15.7"